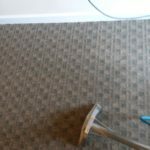 Thanks to great referrals, a customer in East Norriton heard about Gentle Clean Carpet Care’s Upholstery Cleaning Service. In addition to professional residential and commercial carpet cleaning, Gentle Clean has extensive experience with upholstered furniture. 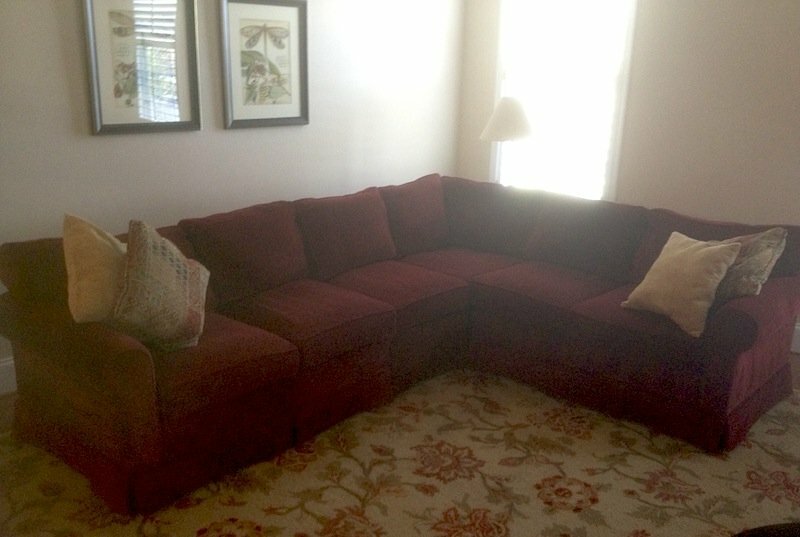 After years of neglect, this large sectional sofa needed to be cleaned. Its location in the family room means many heavy-duty days. 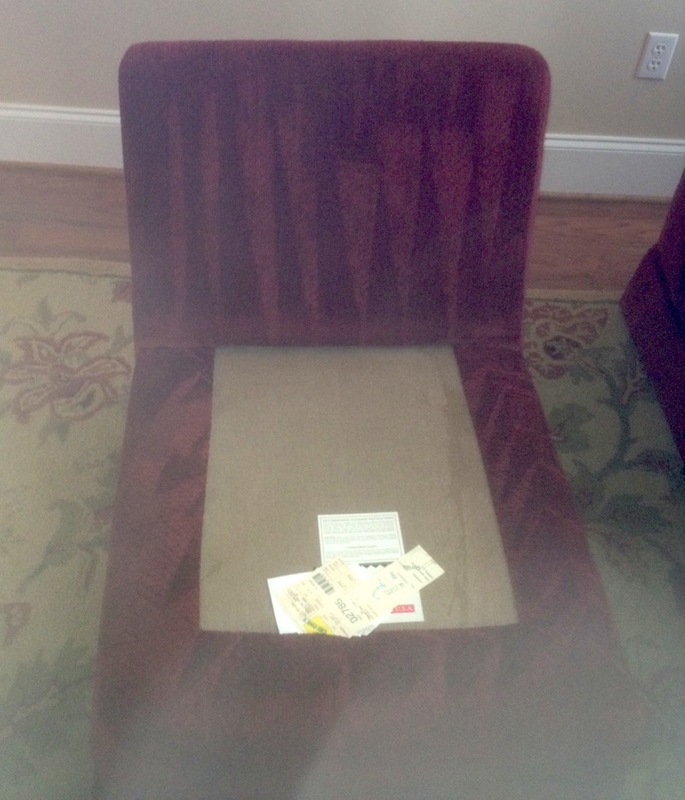 As part of the process, the experts at Gentle Clean remove and professionally clean each cushion. 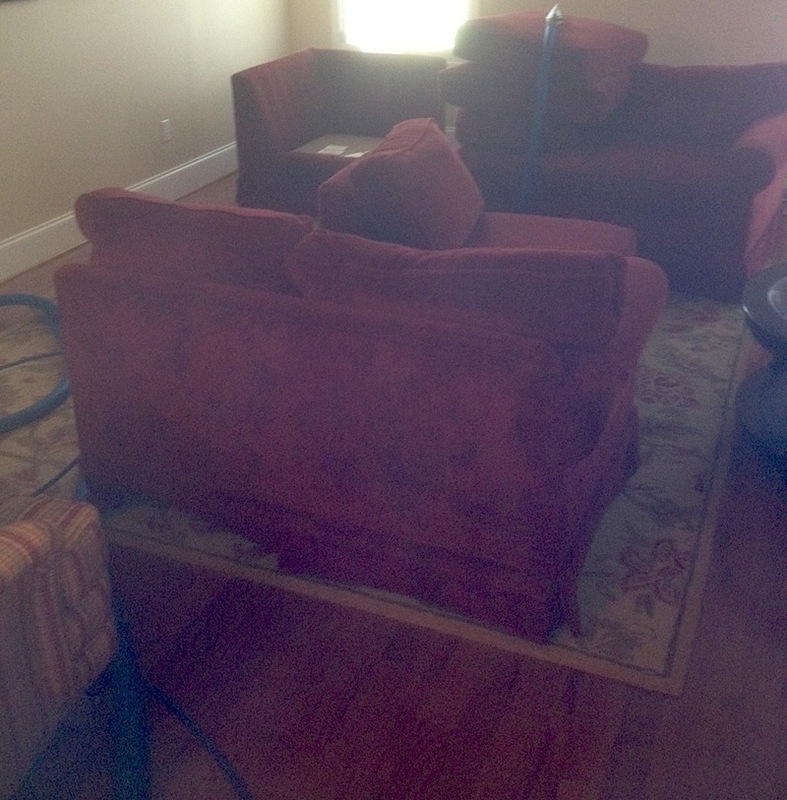 They continue and clean all upholstered surfaces – front, back, and side. 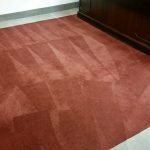 In addition to being cost effective, Gentle Clean Carpet Care’s Upholstery Cleaning service is also fast and can be done on an emergency basis! 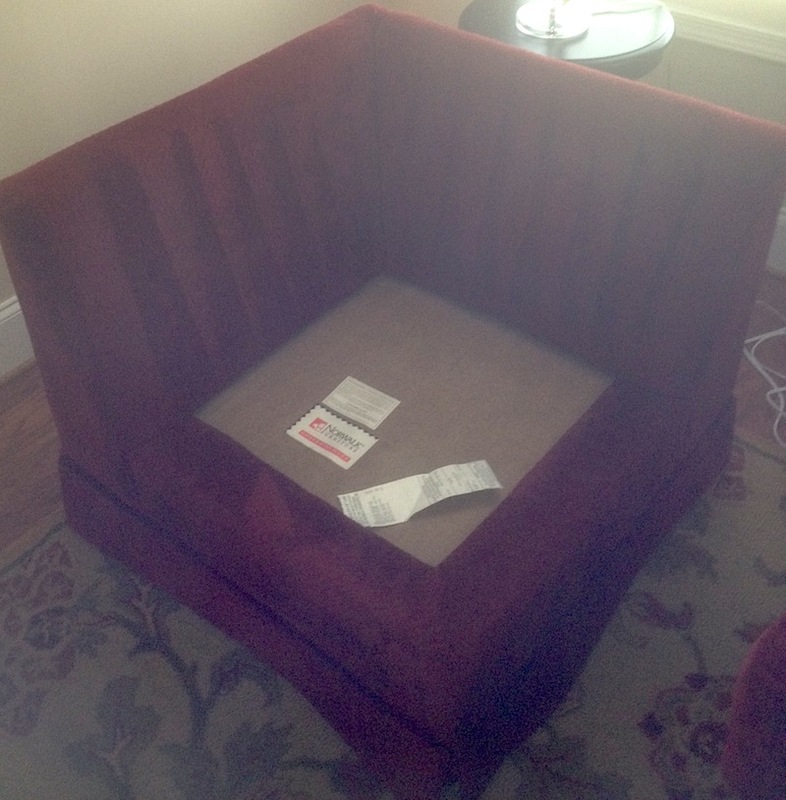 Have some upholstered furniture you need cleaned? 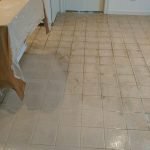 Get a free estimate today from Gentle Clean!